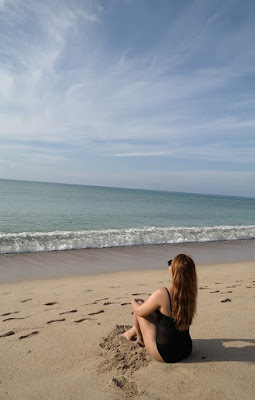 As much as I can, I try to visit the beach as many times as possible in a year. The last quarter of this year, I will be at my happy place every month and I couldn’t be any happier. For the month of October, I went to Sand and Stars Beach Resort in Aurora Province. I've learned about the place after seeing people sharing photos of the place on Facebook. I immediately got curious as they offer a different kind of camping accommodations on their beach property. Me and my childhood friend rode the bus to Baler at Genesis Bus Station in Cubao. We were supposed to ride the luxury Joy Bus (faster, less stops and more comfortable priced at PHP 750) but the only trip leaves daily at 2am. The regular Genesis bus (Priced at 450) I think leaves every hour or two and the last trip is at 4am. We have no idea of the schedule so don’t be like us and if you're planning to go, do some research. It took us around 6-7 hours to get to Baler as the bus had a couple of stops. 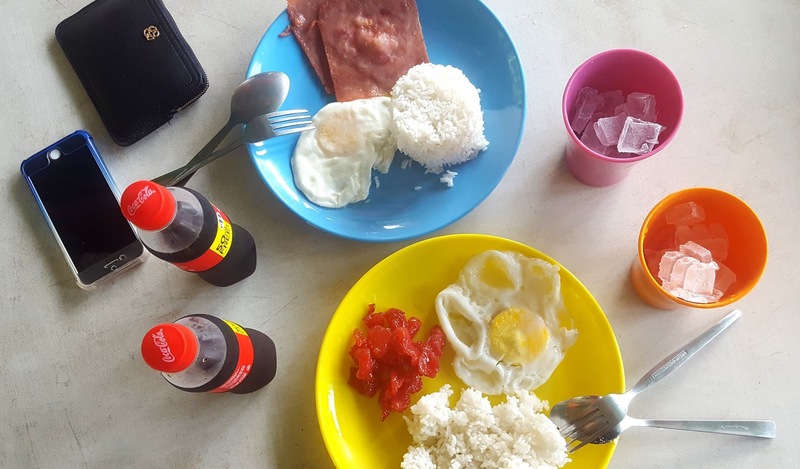 At the Genesis bus station in Baler we rode a trike to the Baler Public Market and look for a van going to Casiguran town that will drop us off at Sand and Stars (it's along the way) and this cost us PHP 200. This was the worst part of the trip to be honest. I thought this was a passenger van but it turns out it was a group of people who know each other and was running errands around Baler. If we took the bus the travel to Sand and Stars will take 1 to 1 1/2 hour. But with the van situation it took us a little bit more than 2 hours as we had to wait for a couple of people, the driver had to pick a couple of stuffs (rice sacks, merchandises, paints, etc etc). And not forget that the van had no AC. My friend and I were quite annoyed but the good thing was that we were able to get to Sand and Stars in time for check-in. The receptionists and staff were very welcoming and check in was fast. The receptionist escorted us to our tent and the moment we saw it we got super excited like kids about to enter a candy store or toy store. Sand and Stars offers its guests two options for accommodations: beachfront glamping and beachfront cottages. What entices people to this resort is how well thought of are the design and interiors of their rooms and tents. All have that quirky, rustic and retro vibe to it. I will just let the photos show you guys what I'm trying to get at. Btw, glamping, also known as luxury camping or glamorous camping. It is going camping, but with glamour. A combination of the two words. It's like regular camping, but with nicer things than usual, being warmer, and more comfortable. We got situated and the first order of the day was to have our late lunch. 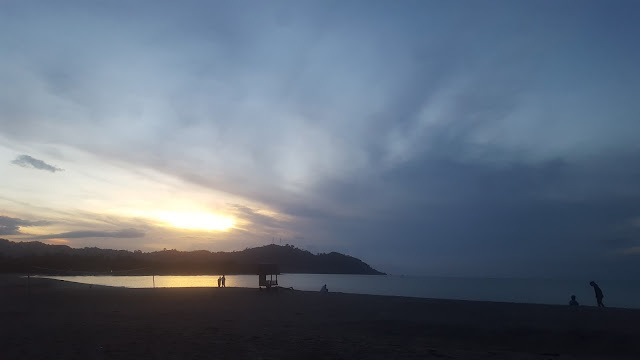 We brought food with us and just borrowed everything else that we need at the resort's restaurant and after that took a bath and just sit and lay down inside our tent as we watched people passing by and waves crashing towards the sea. I got us the Tent Rigel which you can choose via Sand and Stars' booking website, and man oh man, it was such a good choice. The tent was spacious. It had 2 areas; half of the tent serves as the bedroom and half is the lounge area. There's 2 comfy single beds joined together. We had this little sitting area with lots of huge pillows, a mini dining set and an ottoman. Further inside the tent are more pillows, a rechargeable fan/emergency light The sheets, blankets and pillows were clean and comfy. Each tent has an electricity line, so you really have no problem of getting your gadgets low-batt. The tents zip up but has no locks so if you're planning to roam around the resort, bring your valuables with you. The resort also made a lot of changes and the receptionist told us that more construction is going to happen. When I saw the photos of the tents before they were just pitched along the beach, but now each tent is housed under four-post nipa huts. I think that this is just a very good idea, so the guests will still be comfortable even if it's really hot when the sun is at its peak or if it's raining. The design of each tent is very quirky and rustic. Super cute and have that wow factor the first time you see the inside. The resort has its in-house restaurant/store. You can bring your own food and cooked them at the resort for minimal charges. But you can also order food or buy basically what you need while at the resort. They sell snacks, beer, sodas, other alcoholic beverages and even ice cream. Also, you can ask them to cook for you, or rent their cooking equipment and utensils. Use of plates, spoons, forks, knives are free of charge, just return everything once you're done using them. They also are the ones who will cook the breakfast which comes with your accommodations. Bathrooms are shared for those availing of the tents. There are 2 toilets, 2 showers and 2 sinks. The bathrooms floors can get sandy but the cleanliness is acceptable. Water is strong too. Oh the bathrooms are also cutely designed too. Every area of the resort is Instagram worthy. You can find lounge areas, billiard table, swings etc. scattered around the resort. The sand is creamy brown with parts with fine sand and pebbly sand. My friend and I did mostly lounging by the shore and just swam for a couple of minutes. The waves are stronger than the usual I've seen, because this part of the Philippines overlooks the Pacific Ocean. 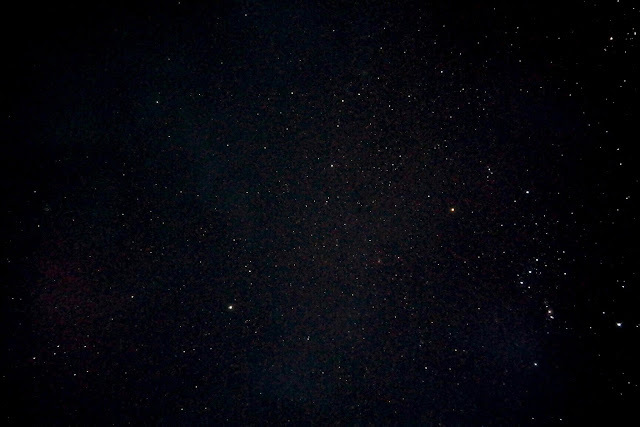 It’s best to go star gazing at 4:00 in the morning. After that, you can wait for the beautiful sunrise while having your coffee. That is exactly what my friend and I did. If I could describe one of the best mornings I woke up to, it would be that morning because nothing beats getting up from your bed and opening your eyes to a beach and sea in front of you. 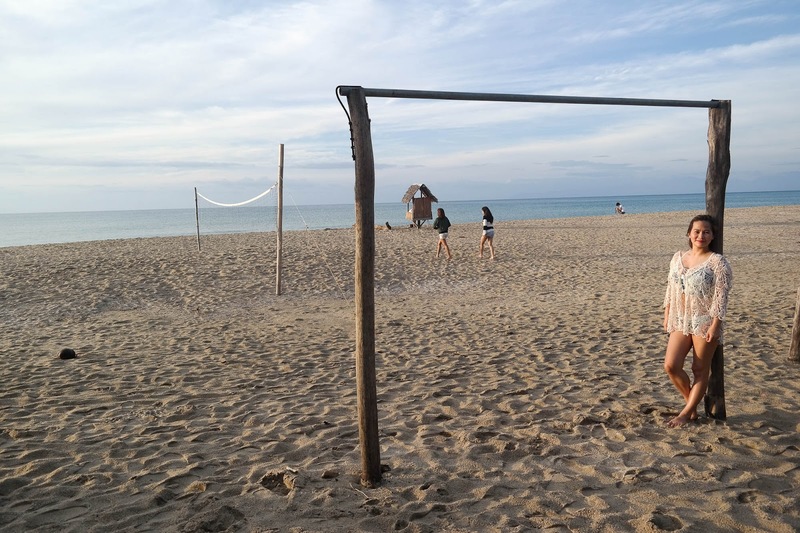 This resorts lives up to its name because you enjoy the sand and the sea all while staying at the resort. 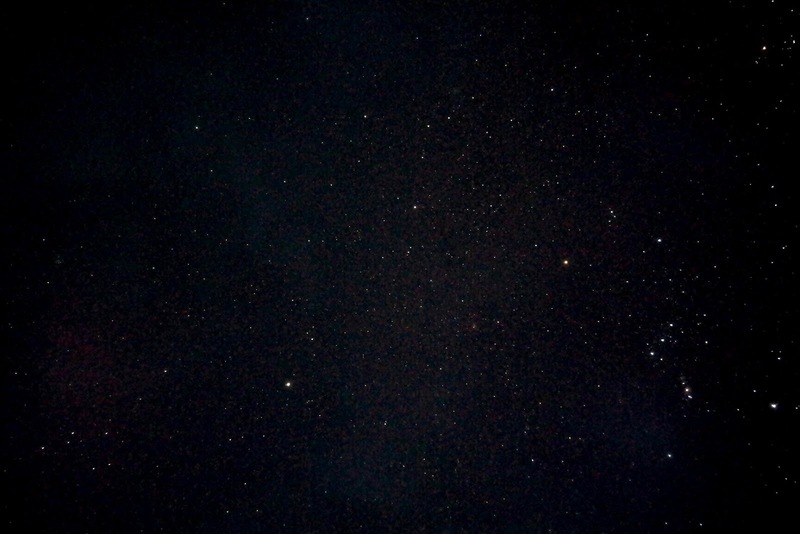 You'll be amazed of the clear skies at night with all the stars you could gaze at. 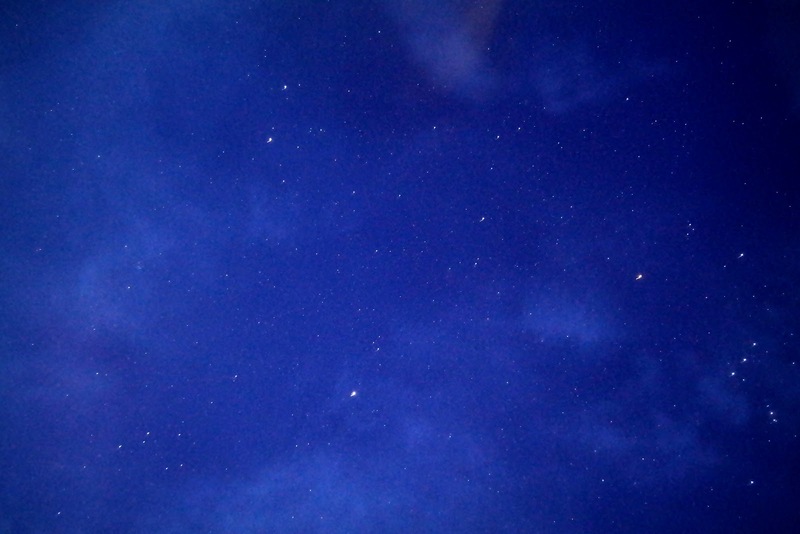 I mean, in the city, you couldn't see the stars clearly because of the pollution, but here, the stars are so visible. I even tried long exposure photography to catch their glory. 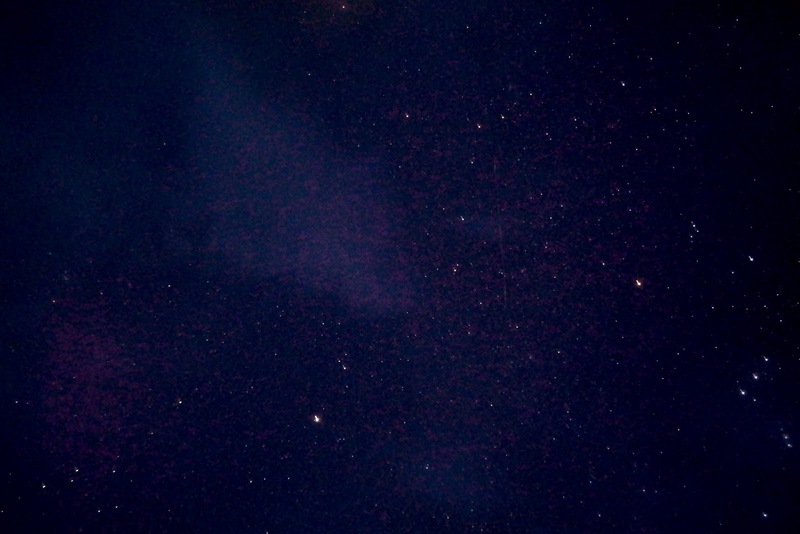 Not as good as the night sky that you would see online, but I was still as amazed of what I captured. On our way back to Manila, I asked the van that will take us back to Baler (for Php 150 per person) if we could stop at the pebble beach that I saw on our way to Sand and Stars, and he happily obliged. 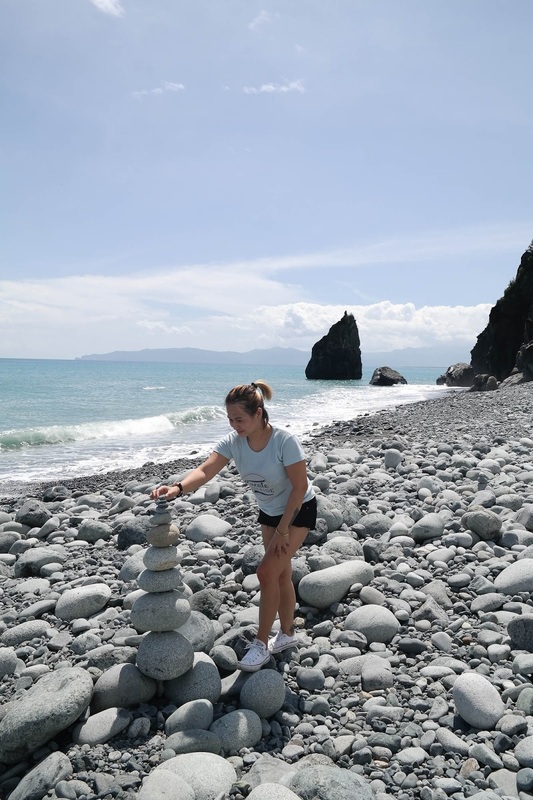 It turns out that this pebble beach is a tourist spot in baler called Ampere Beach. 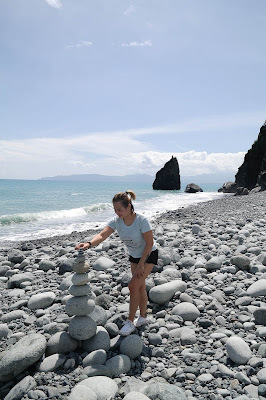 It's super picturesque with those huge pebble stones scattered on the beach, the rock formation in the distance and the beautiful turquoise sea. We did a few minutes of picture taking and then we went on our way to Baler. Definitely a must visit place. The long drive to Sand and Stars is so worth it. I hope I can return soon and might avail of the cottages next time around.